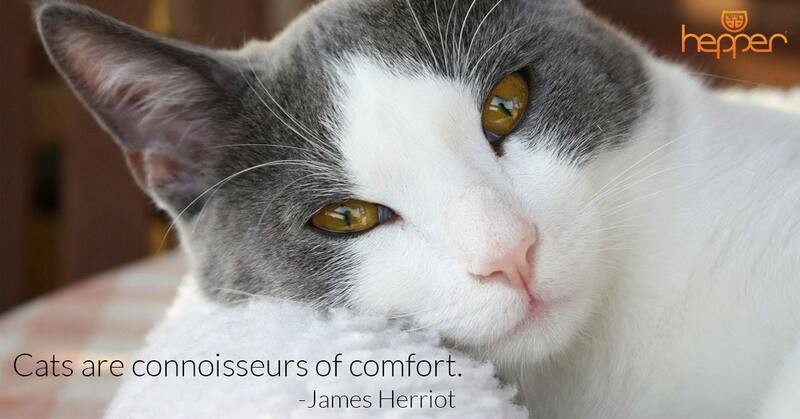 One of the best things about (most) cats is their soft fur. 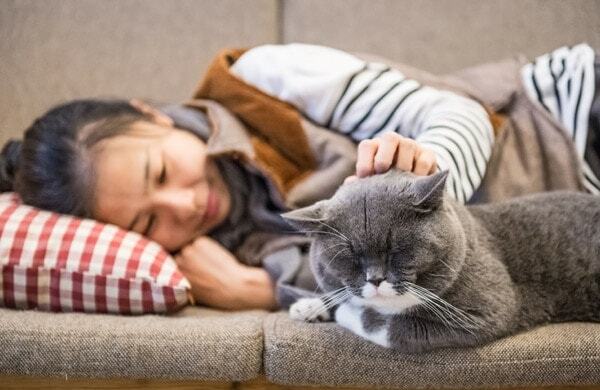 Patting them is enjoyable for us and our fuIf your cat is like most, she chooses the least opportune times to snuggle up with you for a nap— often just before you were about to get up for a bathroom break, or shortly before you need to leave the house for work. There’s no doubt about it: being “chosen” by a cat as a safe place for a snooze is a special designation. But have you ever wondered why your cat enjoys sleeping on you so much? Whether your cat enjoys napping on your lap, feet, or even your head—there’s likely a good explanation. Cats frequently seek out warm and cozy spaces for napping; just think about how many times you’ve caught your feline friend sleeping in the glow of a sunbeam or even on your clothes when they’re fresh out of the dryer! One potential reason your cat may choose you as a source for sleeping is that of your natural body heat. 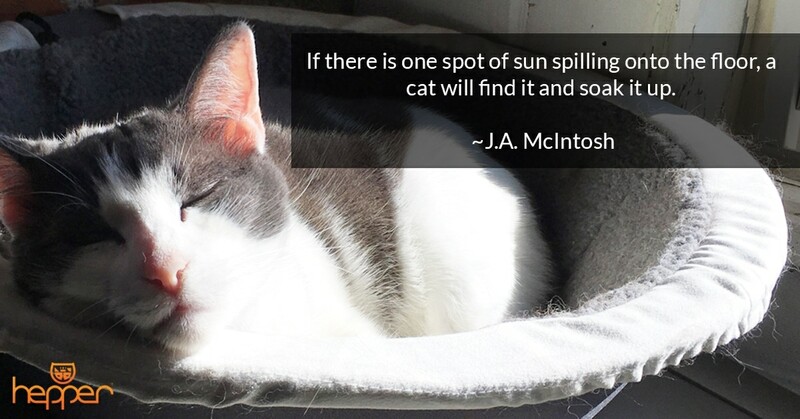 This is especially likely to be the case if your cat tends to sleep on or near your head, which tends to give off the most heat. 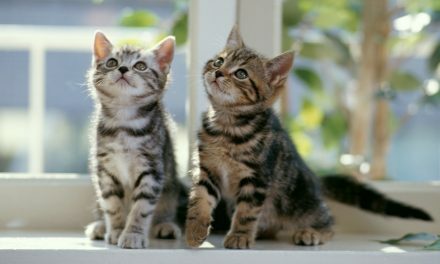 As independent as they may appear to be, cats of all ages still crave a sense of safety and security. 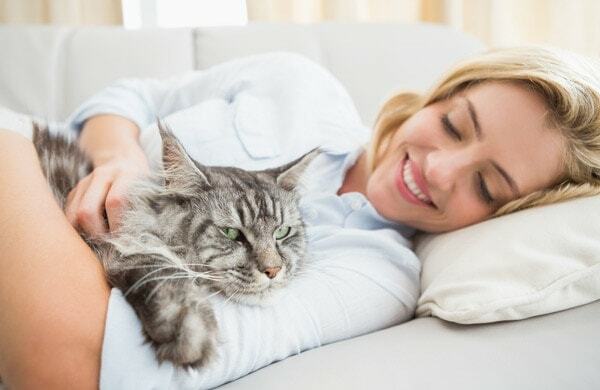 And if you’re the cat’s everyday caretaker, there’s a good chance your cat associates your scents and smells with that security she seeks out and enjoys. This is especially common among cats who may have had a troubled past. If your cat feels safe enough to sleep on you, she likely sees you as a person she can trust to protect her from harm. 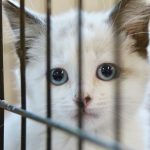 Do your cats have stress from Whisker Fatigue? 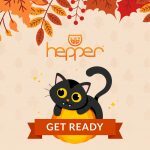 With the Hepper NomNom Bowl, your cat can have safe, stress free mealtimes and you can reduce cleanup hassles. Eating off the floor has never looked so good! 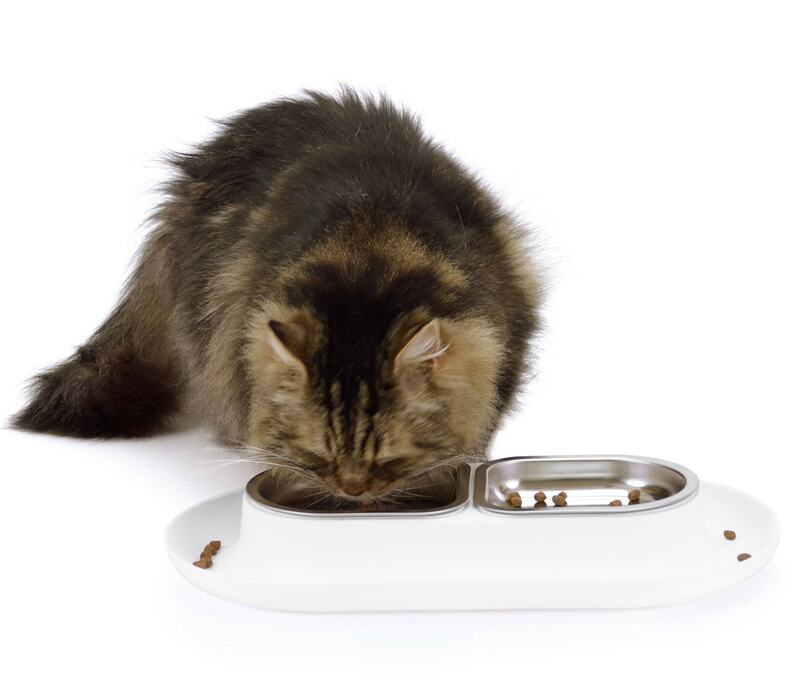 Hepper NomNom Bowl White for only $23.99! 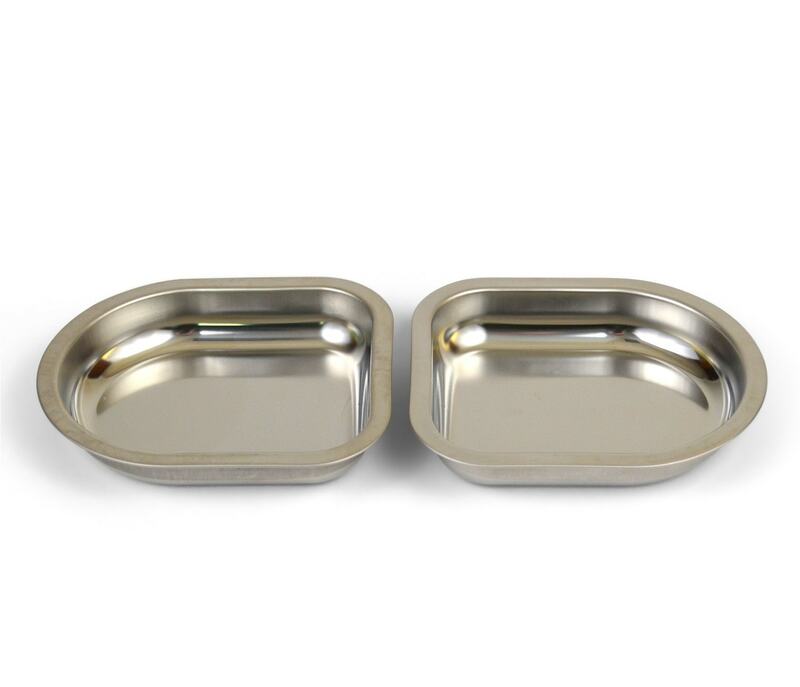 Hepper NomNom Extra Bowls for only $12.99! Cats are also territorial creatures, so in some cases, going out of their way to sleep on you could just be a means of “claiming” you as their own! 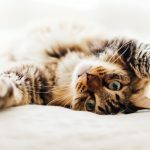 This is most likely the case if your cat has a tendency to sleep at your feet, and is most common in households with multiple cats. You may find that one or more of your cats goes out of its way to sleep on you as a means of claiming you from other cats in your home. She might even rub her face up against your feet or elsewhere on your body to mark you with her scent. Your Cat Actually Loves You! Perhaps above all else, your cat likes to snooze on you because she adores you. 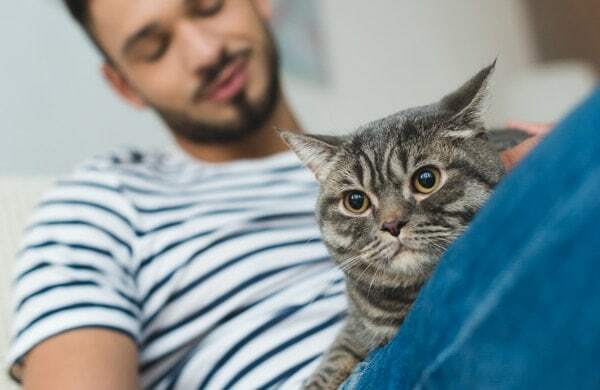 As stand-offish as cats can seem sometimes, your cat likely misses you while you’re away from home—so it shouldn’t come as a surprise if she immediately wants to cuddle up on your lap for a sleep session as soon as you come through the door. 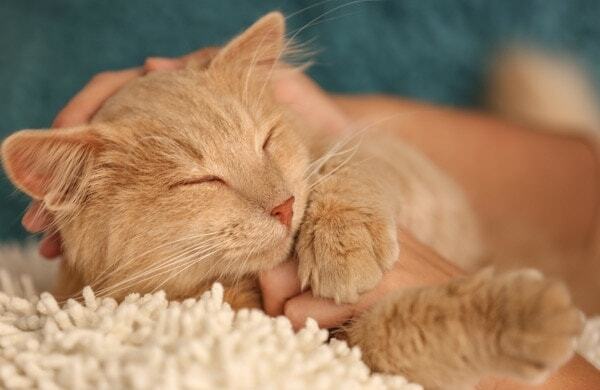 If you’ve ever wondered why your cat sleeps on you, these are some potential explanations. From emotional reasons (like adoration and sense of security) to scientific ones, some (or all!) of these could apply to your feline friend. And regardless of the reasoning behind it, is there really any better feeling than being “chosen” by your cat as a safe resting spot? 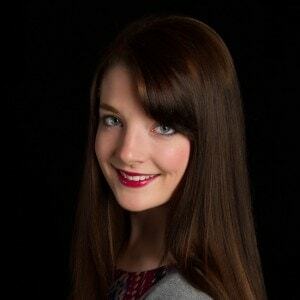 Danielle Solomon holds a Master’s degree in Professional Writing and a Bachelor’s degree in English. Her experience as a freelance writer, editor, and graphic/web designer dates back to 2006. She is a self-professed crazy cat lazy. Danielle currently has two rescue cats, Luna and Geauga. In addition to writer, she also volunteers for a couple of cat transport/rescue groups. 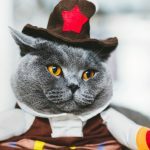 NextCat Communication 101: What is My Cat Saying to Me? Mom used to comment that I terrorized the cat. However, the cat always slept on top of me-no one else. I was a stomach sleeper, so the cat would lay on my back or on the back of my legs, while I was asleep. They only way I knew she was there was when I would roll over in my sleep and knock her off of me. Sometimes she would yelp, if she rolled off to the floor, but most times she would grab on to the blankets and me, for dear life, with her pointy claws! I’m with our cat everyday and she only cuddles up to my son and husband. I’m sad because I feed her and hang out with her always. Is it because my son and husband are gone during the day for school and work or maybe because they are male and my cat is female?
. slept on top of my stomach and chest. When I rolled over to one side she would get off wait for me to settle then get on my side.It was amazing. If another cat touched my bed she would go after them like King Kong.I think part of it was for warmth in the winter time even though my room was smokin hot due to the fact I am very cold blooded. 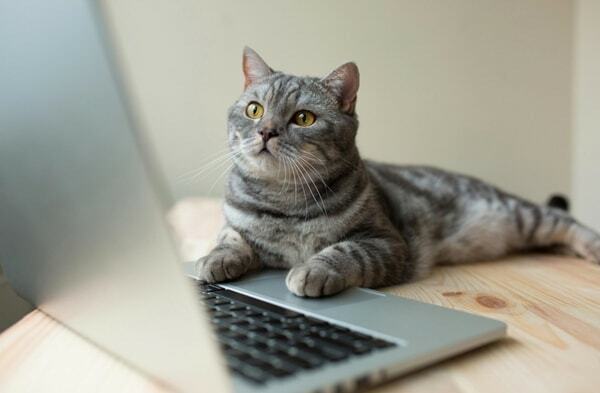 There is no way to pin down why a cat does anything. It is their way or the highway. You’ll be on the highway not the cat..LOL. I loved her dearly. She passed away at 18 yrs old.